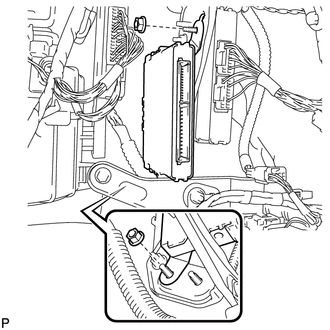 (b) Remove the 2 nuts and the certification ECU (smart key ECU assembly). 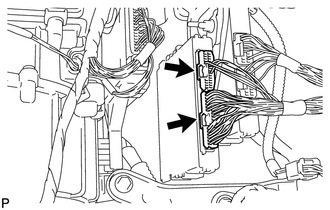 (a) Install the certification ECU (smart key ECU assembly) with the 2 nuts. 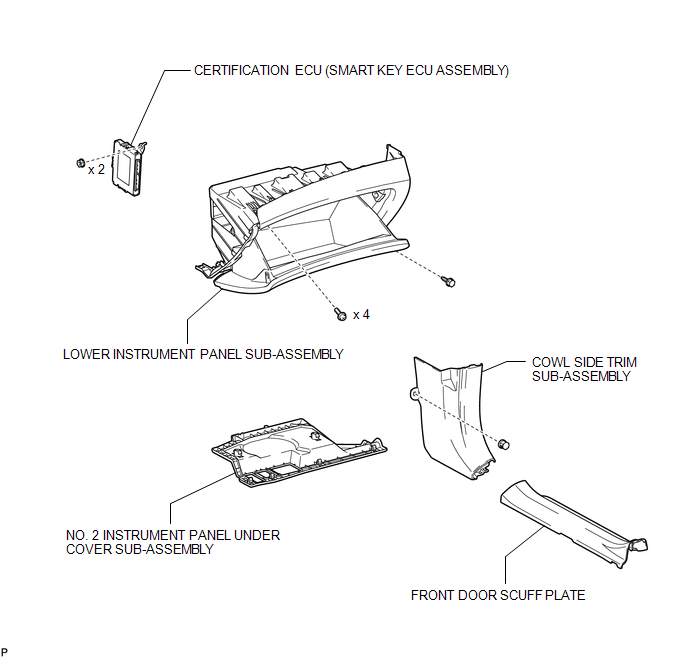 When replacing the certification ECU (smart key ECU assembly), perform initialization (See page ).